Russell Stover has introduced a new line of chocolates called Everday Chocolates. The line was unveiled at 2016 Sweets and Snacks Expo in Chicago. 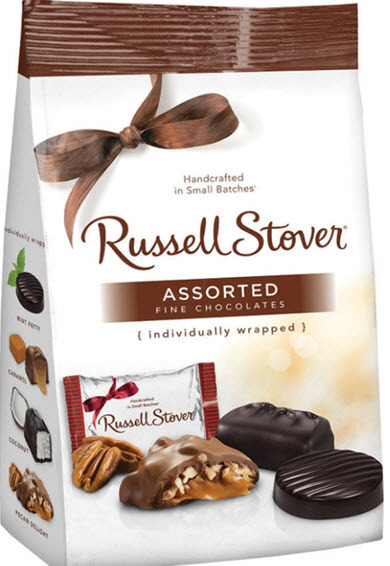 It features individually wrapped versions of Russell Stover's candies along with snackable bites, sugar-free bites, barks, pretzels and minis. 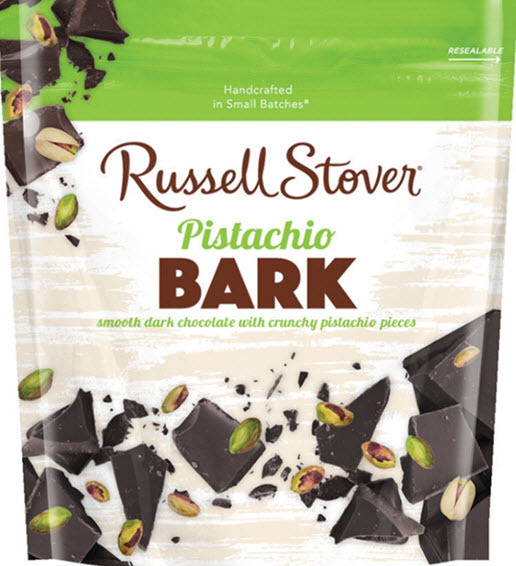 Marjolaine DeClaviere, Vice President of Marketing at Russell Stover, says in the announcement, "Our fans were the inspiration for the new Everyday line. They've been telling us that they want to enjoy our chocolates year-round, so we found a way to move them out of the box and into a bag for easy, everyday snacking and sharing. Our chocolates have added joy to special occasions and holidays for decades. Now we can offer that same joy anytime, anywhere, every day."